As stated before it is known for its backwater related activities. People usually hire houseboat or cruise to enjoy the backwaters. 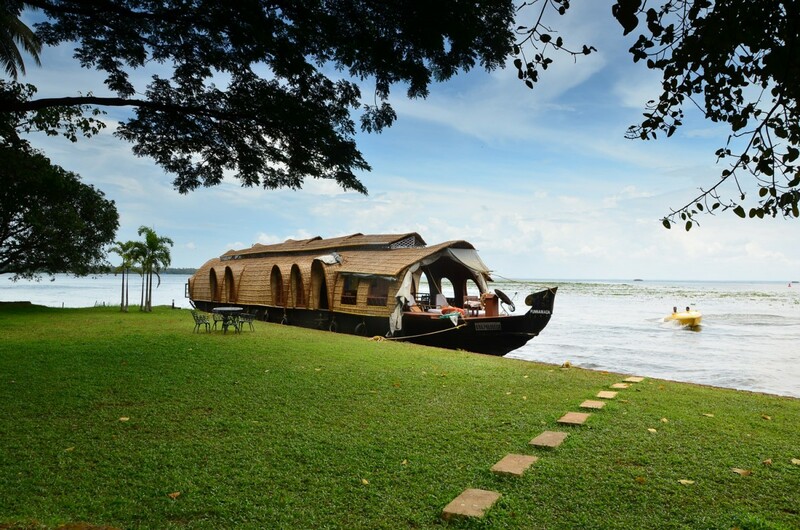 The houseboat is a traditional boat in which you can spend a day or two as you sail through the backwaters. You can enjoy the paddy fields near backwaters, palm trees and other attractions. You can also spot many birds and a lot of ducks in the water. If lucky, you can spot fishermen using Chinese Fishing nets. If you are looking for a romantic time or special time with your family, houseboat ride on Alleppey backwaters is the best thing to do in Kerala. Backwater cruise is also available during prime tourist season.